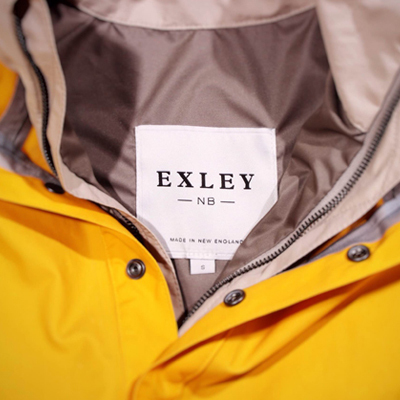 Exley NB is an American menswear brand, with their own manufacturing facility based in the heart of New England, New Bedford, Massachusetts. We worked on all areas of the brand identity from web and ecommerce, to swing tags and clothing labels. The name 'Exley' is derived from an Old English word meaning 'the settlement by the river,' fitting the company’s location along the Acushnet River.